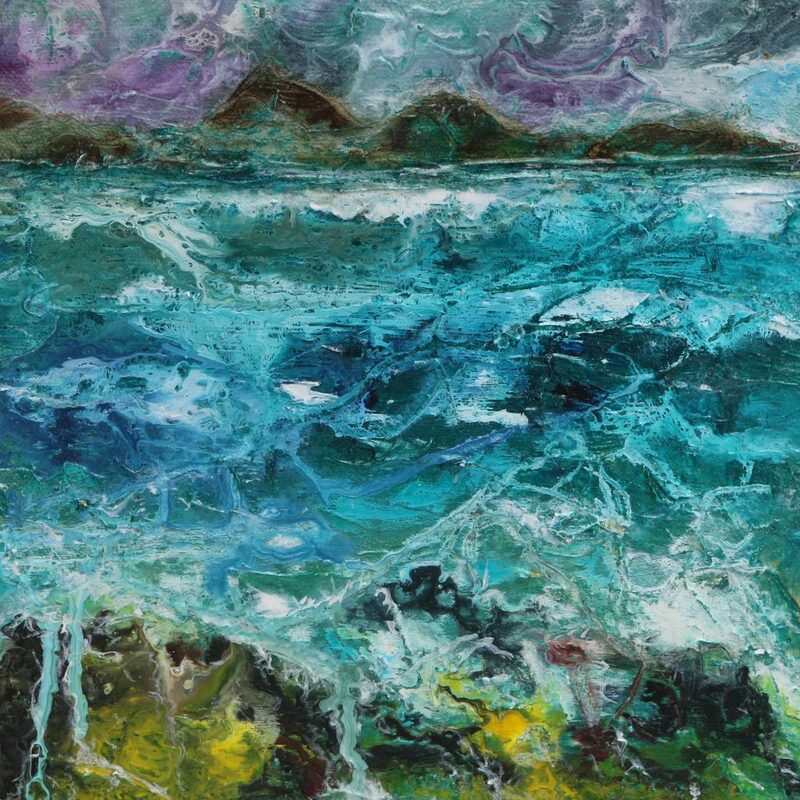 Skyeworks Gallery is the largest art gallery on The Isle of Skye, situated in Portree. It is a natural light gallery, representing both local and Scottish artists. The gallery is the visual home to work by Marion Boddy-Evans, with a rotating collection of her paintings, prints and wearable art available year round. 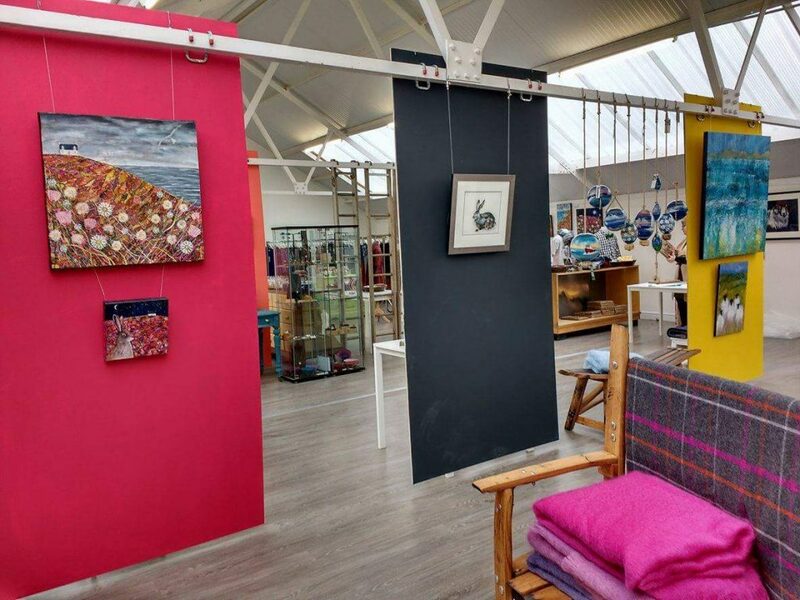 Other permanent artists include Morag Archer, Liza Hawthorne, Nicky Dagnall, Aileen Grant, Pamela Budge, ceramicist Kat Lenz and silversmith Nick Shone. Art is complemented by a curated selection of local maker’s work and artist-led gifts. 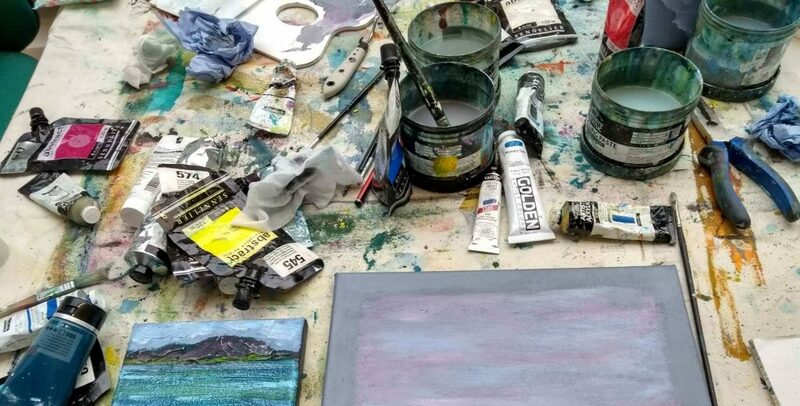 Workshops, art retreats, and art socials will run from April to November. The Isle of Skye Baking Company, downstairs, is open all day for coffee& cake, freshly baked breads and lunches.